$9.00/lb. (2-3 lb avg.) 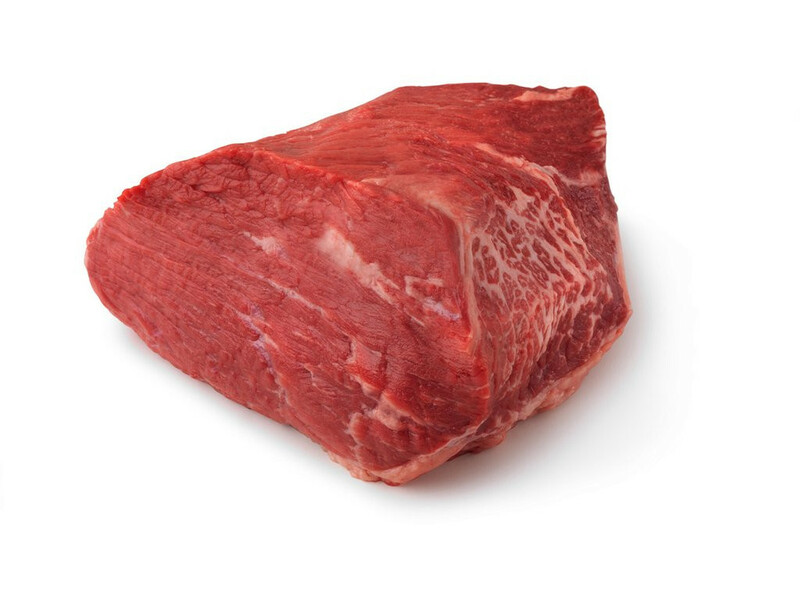 Beef rump roast from 100% grass-fed/grass-finished cows.